Bend It! Shape It! Twist It! The Twist Pillow Holds ANY Position for Perfect Comfort & Support — Anywhere you go! Like no other pillow available, the Contour Twist bends into any shape or position and stays put. It’s soft poly foam and articulating linkage deep inside easily forms and comfortably supports you in any place or position — at home, on the plane, in the car. Do you have neck pain, arthritis, headaches? 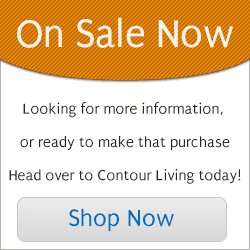 Save your neck with the Contour Twist Pillow! Your neck is made up of fragile joints, ligaments and muscles — It’s the most vulnerable part of your spine. 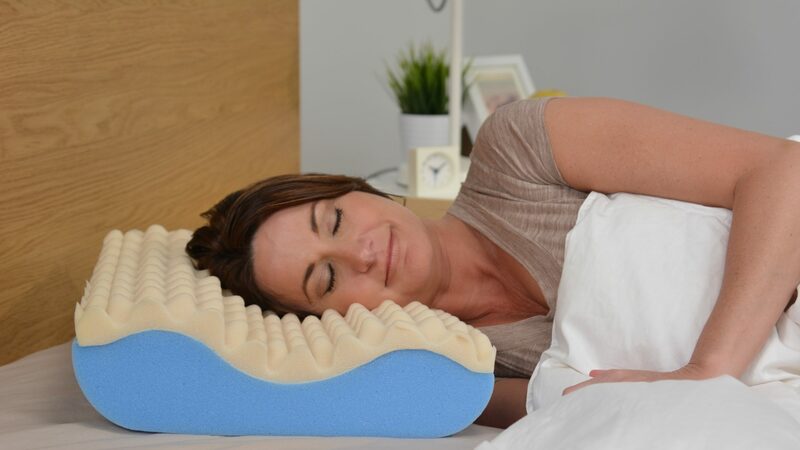 The Contour Twist Pillow was designed to be positioned exactly the way you want for perfect neck saving relief! The Contour Twist is so versatile, it’ll satisfy everyone’s needs in the house, whether they’reworking, sleeping or playing! I have to point out that this is actually by far the very best article i have seen about this subject. Definitely, you know the best way to produce amazing content.